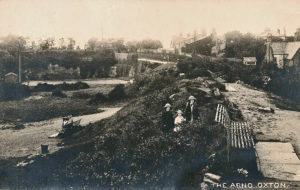 The Arno as we know it today was laid out in 1912. 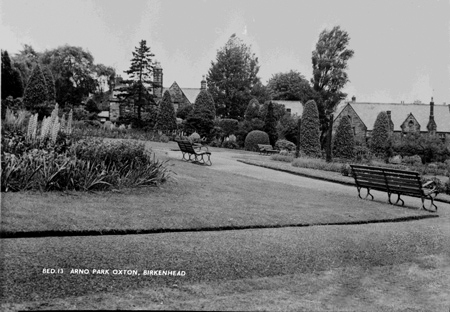 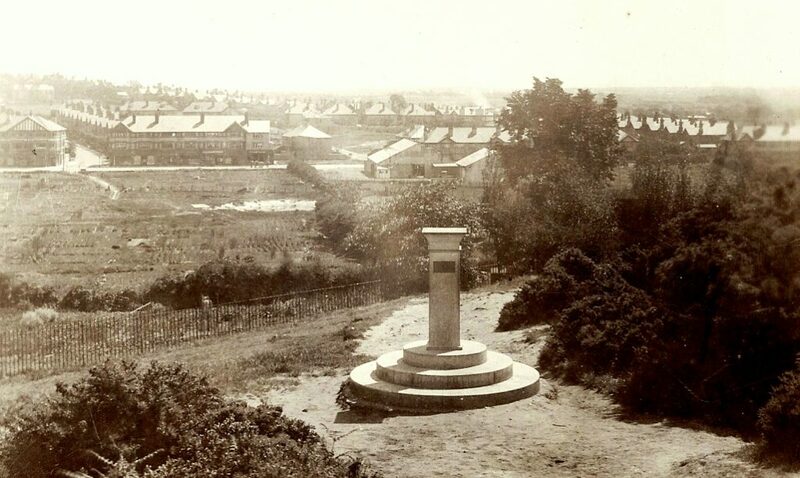 Within the park can be seen the hollow that was the Earl of Shrewsbury’s stone quarry. 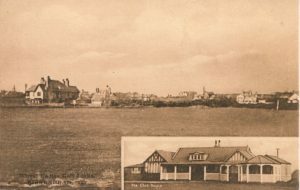 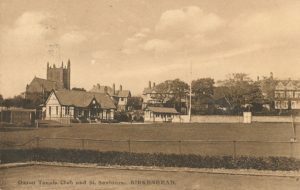 The Oxton Cricket Club was formed in 1875 after a meeting of gentlemen on 27 September 1875 at the Queens Arm’s Hotel proposed that a cricket club be formed at Oxton and that a committee be appointed. 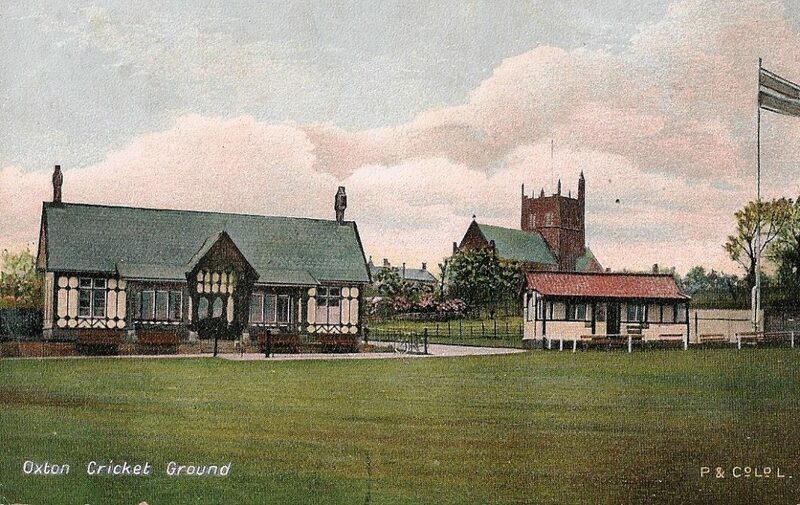 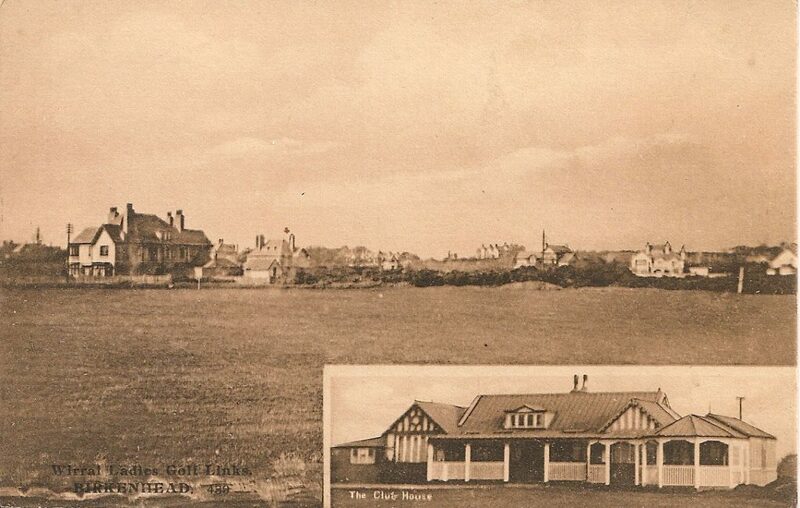 The pavilion opened in 1878 and the first recorded match on the ground was in 1882 when Oxton played Huyton. 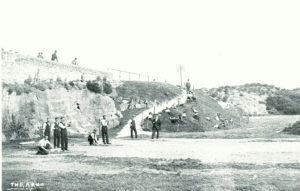 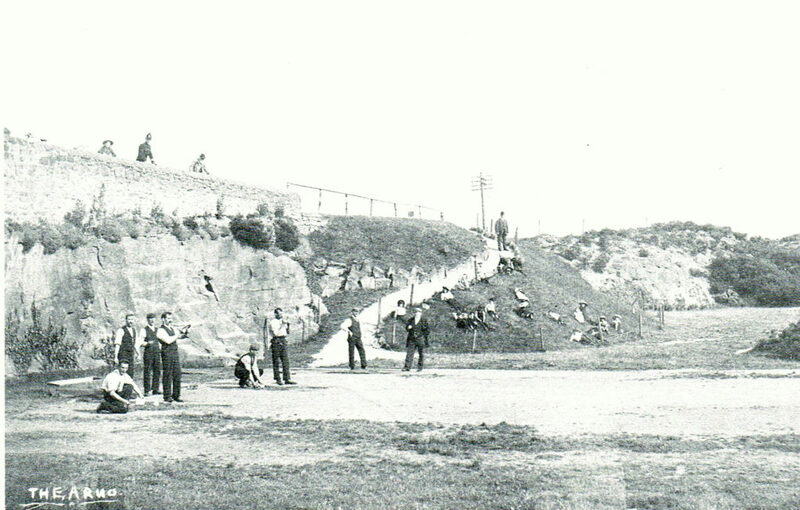 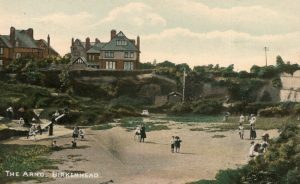 The ground was first used by Cheshire in 1895 when they played Worcestershire in the Minor Counties Championship and Cheshire used the ground during a number of periods in the 20th century. 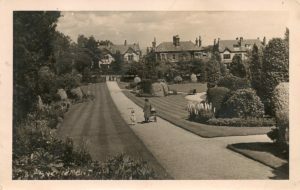 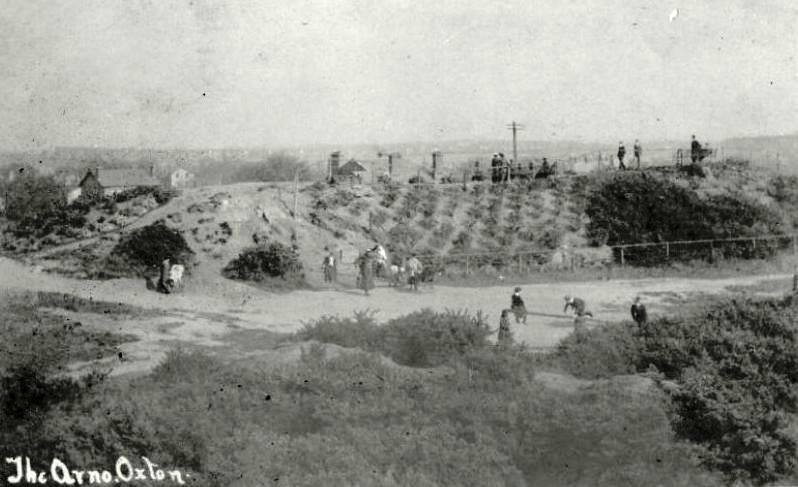 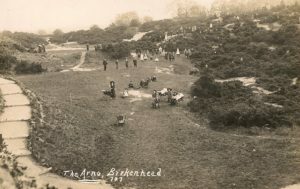 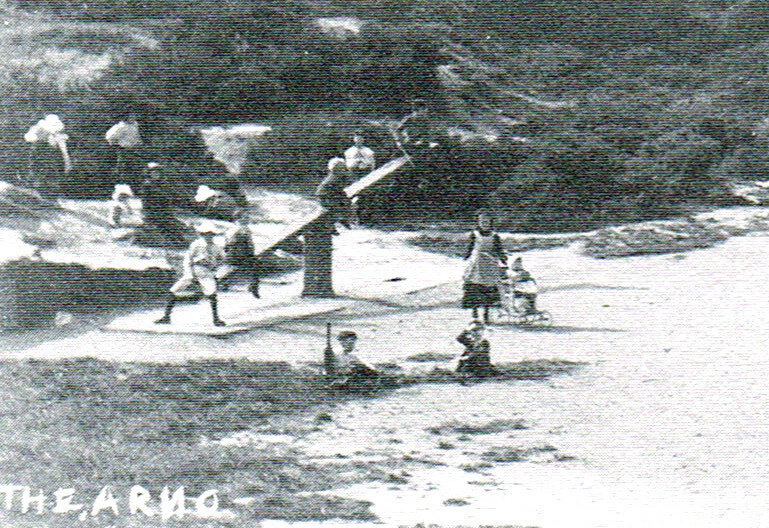 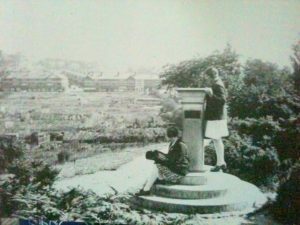 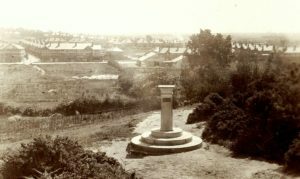 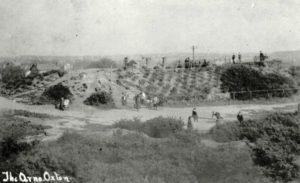 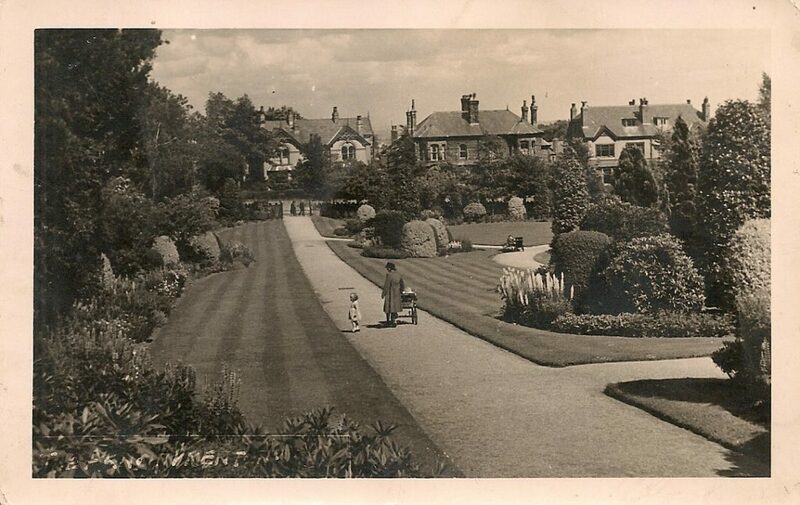 In 1894 50 acres of boggy moorland in Oxton were turned into a golf course for ladies only, on the initiative of Mr Herbert Potter with the assistance of colleagues from the Royal Liverpool Golf Club in Hoylake.